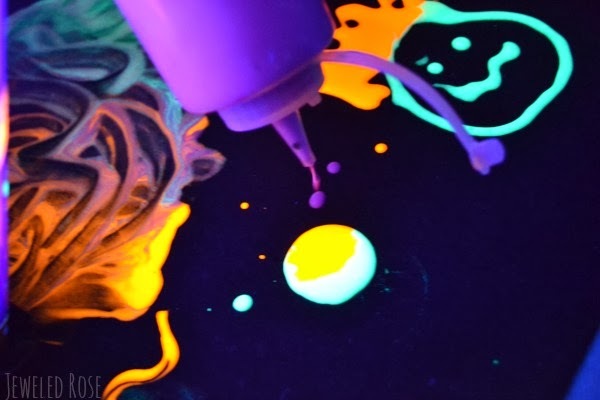 Here is a super simple and incredibly FUN paint recipe the kids will love. 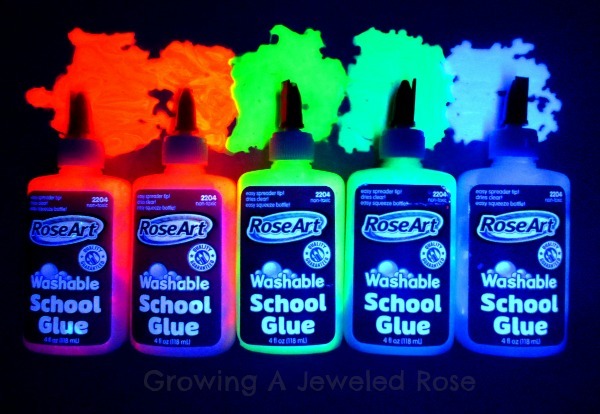 We have made this paint several times, and it is always a big hit. 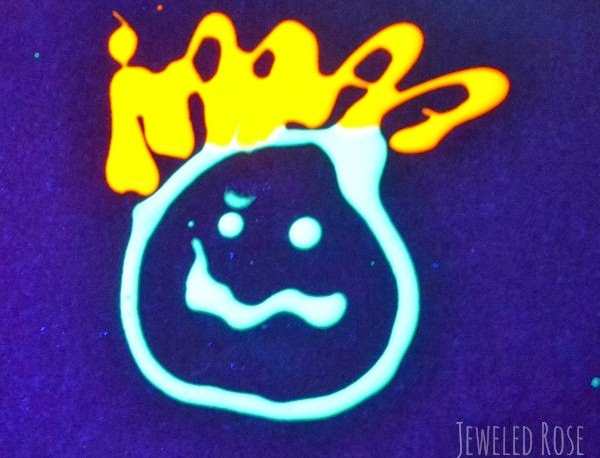 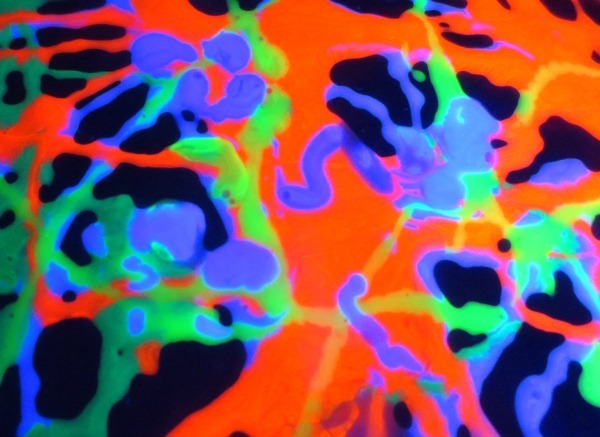 You can make regular doodle paint using food coloring or glow in the dark doodle paint. 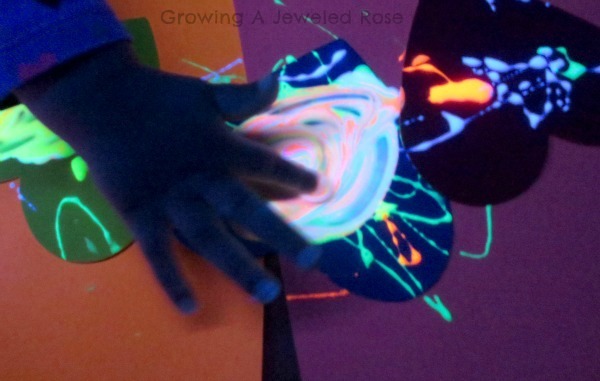 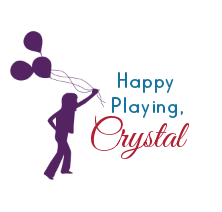 SO FUN for arts, crafts, and sensory play! 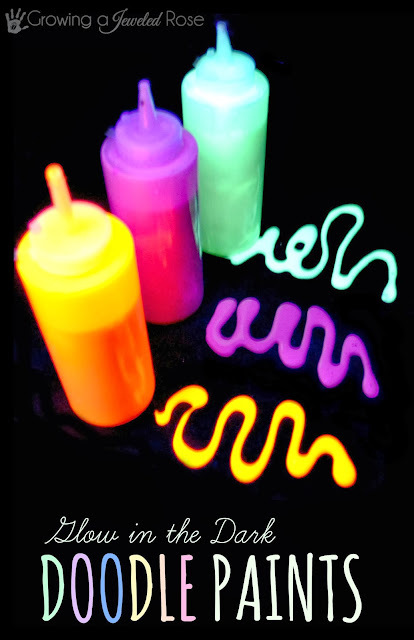 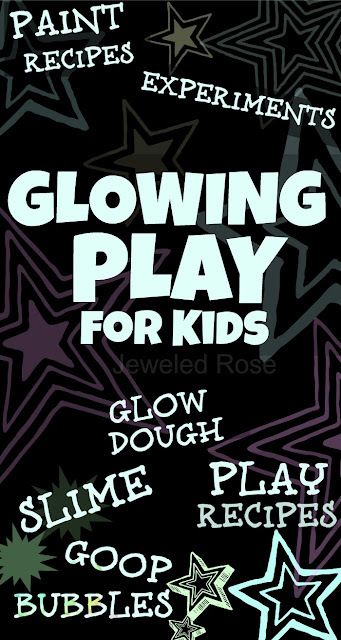 Visit our glow in the dark play collection for lots more FUN!